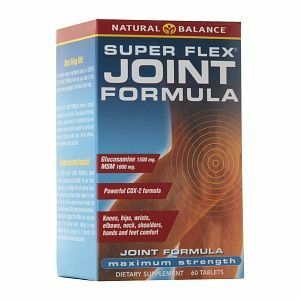 Joint Mobility contains herbal extracts such as MSM, Hyaluronic Acid, Glucosamine, Heartwood, Chinese Skullcap and more. 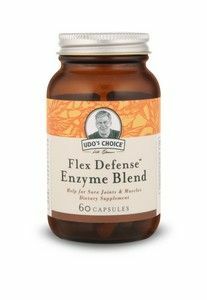 This botanical formula targets those tough areas between joints and muscles and get's them moving again. Try Joint Mobility to relieve pain and inflammation from sore joints and muscles. Boericke & Tafel Bronchitis & Asthma helps to treat symptoms related to bronchitis and asthma. 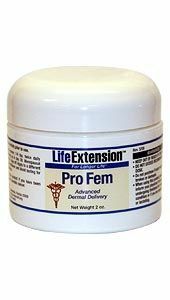 It loosens flem and promotes drainage, allowing you to breath easier. Source Naturals Cimi-Fem offers you black cohosh using the same standardized and preferred delivery form shown effective in scientific research: quick dissolving sublingual tablets. Cimi-Fem is standardized to 2.5% triterpene glycosides, including 27-deoxyactein, a key constituent. Cimi-Fem's high potency sublingual delivery allows for convenient, once daily usage. 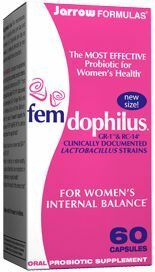 Cimi-Fem is the only sublingual black cohosh available today. Herbal Menopause Support. Source Naturals Cimi-Fem, Black Cohosh Sublingual tablets contain phytoestrogens and other compounds which may help reduce the frequency of hot flashes. The sublingual form is absorbed directly into the bloodstream, bypassing digestion and allowing for quick entry into the system.